The SMOK FIT Kit is a pocket-sized pod mod that allows you to fill up its pods with your choice of vape juice! The SMOK FIT Kit’s simple plug-and-play pod system makes it easier than ever to vape on the go. Just fill up your 2ml FIT pod with your juice of choice (nicotine salts work particularly well), snap the pod into the top of your FIT Kit and wait 2-3 minutes, then draw on the mouthpiece. Refilling your FIT pod is easy: simply take the pod out of the kit, remove the plug from the side of the pod and fill with vape juice through the slot, making sure to replace the plug when finished. A vape juice injection bottle is included with your pod mod for even easier refilling! SMOK’s FIT Kit is slimline and ultra compact, standing at just 4.2" tall, and has a built-in 250mAh battery. The FIT Kit’s battery has a range of in-built safety features, including an 8-second cutoff, short-circuit protection and low-voltage protection, and it can be recharged using the Micro USB cable included in the box. The SMOK FIT Kit is a fantastic choice for newcomers to vaping, making it super easy to get started without limiting the range of flavors available to you. It’s also a great choice if you’re looking to vape on the move thanks to its small, slim dimensions. Enjoy impressive flavor wherever you are with the SMOK FIT Kit! The kit comes with the smock fit, two pods, and Eazy fill up bottle for your juice, and an android charger. It doesn’t get any better than this. Did alright for the first few days, then started leaking juice everywhere. Then the next day I charge it and the entire battery pack came out. Now to even get a hit I have to swallow my tonsils trying. Not impressed. The pods spew juice into my mouth with every puff and pop out of the device constant. Going back to my juul. I purchased the SMOK Fit Kit, and upon opening, the 2 pods were missing AND the E-Liquid Injection Bottle had oil residue in it, which makes me think that it was used/returned faulty and repackaged without proper inspection. Gross. 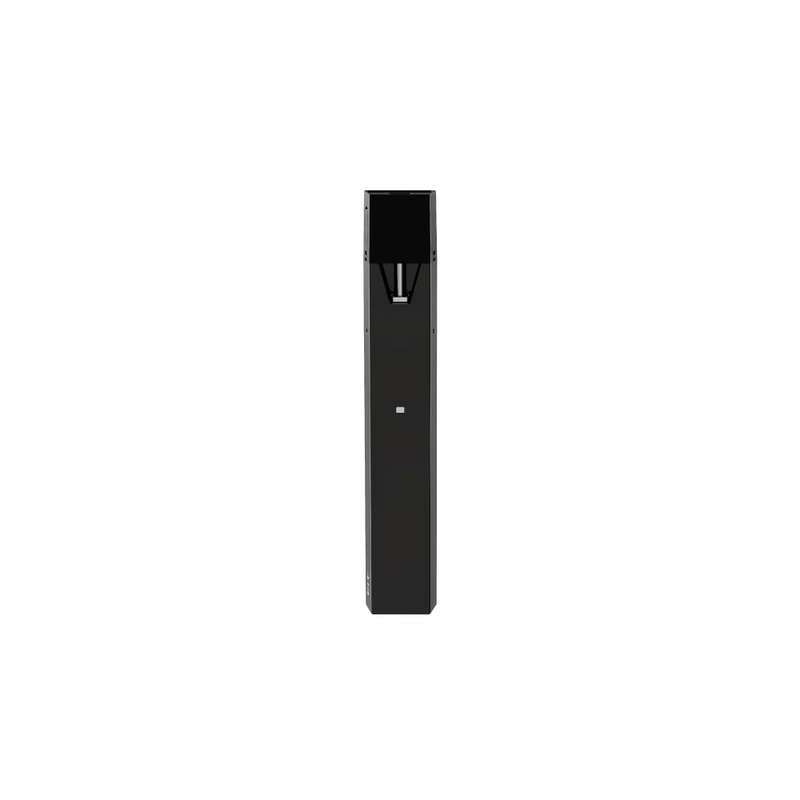 This is a nice little device and great for people who are familiar with the JUUL and are looking to try different e-juice flavors. I would also recommend this device to anyone who wants to transition from smoking to vaping due to the device's simplicity. It's easy to fill and replacement cartridges can be used multiple times before replacing. 28th July 2018 - A. Don't listen to any of ther other reviews on this website I've owned the Suorin Air the drop the Boulder Rock, Mypod, Bovape and the Smok Fit and Smok Infinix is one of the greatest products I've ever used. As long as you use 50/50 salt juice your pod should last one week+. It's an exact copy of the juul in my opinion and it's an amazing product. I bought two of them. Both have oil leaking problem. Some from hitting part, and some from the bottom. Worst vape experience ever. I like the slender and weightless design. However, it too frequently can leak when taking a pull Andrew you end up with dribbles of nicotine juice in your mouth. I am also find myself having to make sure the pod is pushed in and connected in order to get a smooth pull. Wish the mouthpiece had a cover too. But for the price, it’s too shabby. Second fit I've tried. These are trash. Both of my pods leaked all of the juice from bottom also. Smok doesn't seem ready for production on the pods.